102 inclusive of 1 canteen, with high ceiling , attached toilets and personal parking lot. 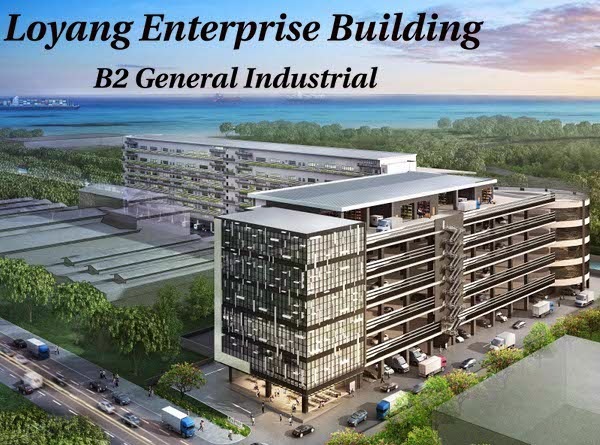 Loyang Enterprise Building comes with loading and uploading vehicle ramp up to 20/40 footer , great advantage for B2 industrial which deals with heavy industrial. 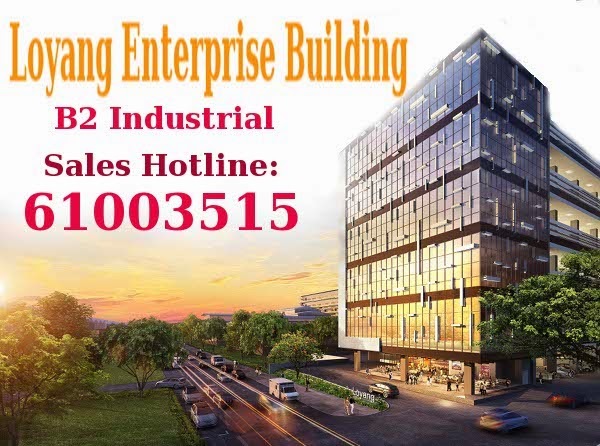 Loyang Enterprise Building all are dual keys, giving it exclusive privilege to convert to 2 units or i personal use and the other to rent out . 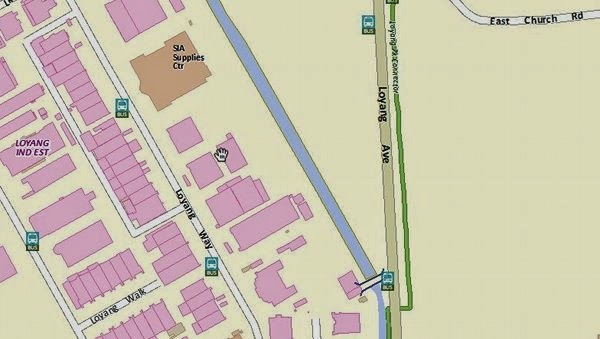 B2 is similar to B1 except it can tolerate more noise level than B1 eg. Car workshop, carpentry work, welding. Rental will higher Bcoz it can be used for more trade compared to B1. Higher Rental and Resale Market even for future T.O.P industrial and commercial developments. Review: With ramp up, all units are dual keys comes with high ceiling, attached toilet and ample parking.